Mediterranean meets Southern California. 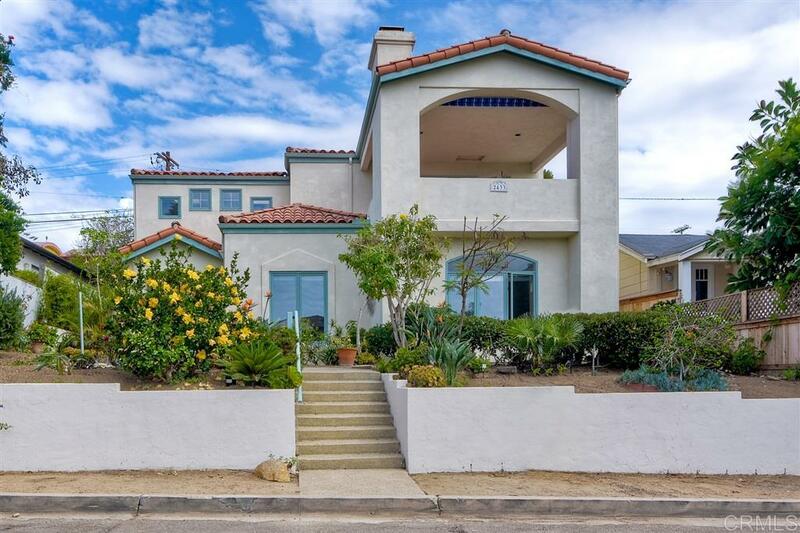 Situated in the Walking District of highly coveted Cardiff-by-the-Sea, this home offers a light and bright open reverse floor plan. Entry level master suite. Enjoy evening sunset and whitewater surf views from your spacious covered patio. Close to everything. Endless possibilities. Don't miss your chance to live the Cardiff lifestyle! !